Update: It looks like the GT2531LVL has been discontinued, and Gitzo does not have any other tripods with a built-in leveler at the moment. Your best bet is to look for a used one, or try to find an Amazon reseller. There’s also the 4-section model called GT2540LVL and there’s a combo with a head that’s currently available. 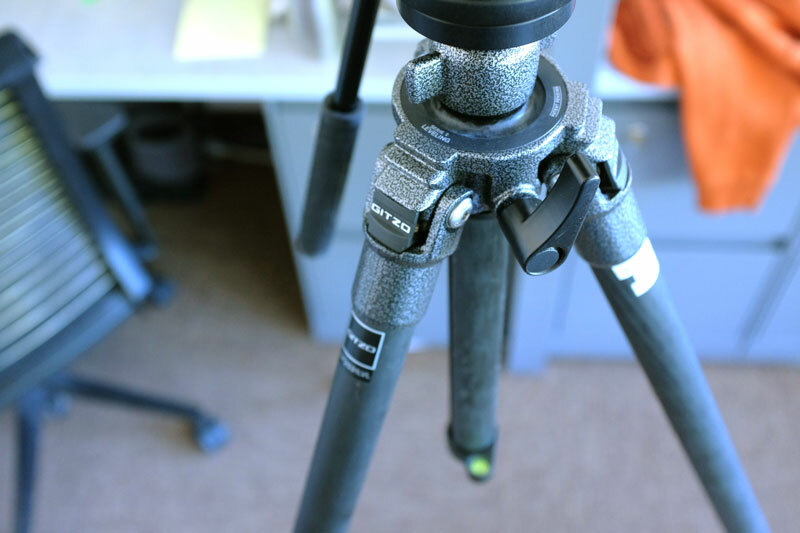 If you’re looking for the perfect tripod for documentary video, you’re probably already pulling your hair. 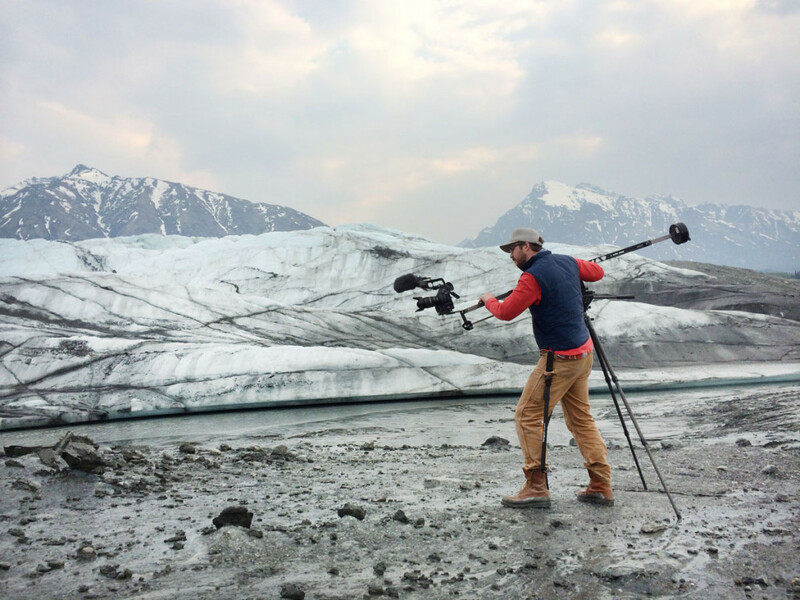 There are lots of heavy duty video tripods out there, from the popular and cheap Amazon Fancier video tripod to very heavy and expensive Miller tripods. And don’t get me wrong, if you’re just using a tripod for interviews and occasional static shots, then many of these heavy tripods will work just fine. The advantages of a heavy duty video tripod are: 1) they’re heavy a.k.a. stable, 2) they typically have ball mounts for easy leveling, and 3) they often come with fluid heads already, in addition to the tripod sticks. The disadvantages are: 1) they’re annoyingly heavy and difficult to transport, 2) the ball mounts mean they don’t have extendable center columns, so their heights are limited, and 3) Just because they have “video” in the description doesn’t mean their load capacities are high. We have both the cheapo Amazon video tripod, which is short and pretty much only good for sit-down interviews, as well as the Sachtler Ace M shown above. It’s hugely popular with first-time video tripod shoppers, because it seems to be a ready-made system for all the DSLR video shooters out there wanting a decent but not extreme video tripod, and it’s about $590, which seems like a fair price, compared to other video tripods and fluid head packages that are thousands and thousands of dollars. But in my opinion, the Sachtler Ace M is garbage. It’s heavy (nearly 10 pounds), the fluid head is not intuitive, so in quick run-and-gun situations you never seem to find the pan/tilt lock, drag adjustments, not to mention all the leg adjustments, plus the spreader adjustments. Seriously, it’s really a pain to use in all but the most time-friendly situations. 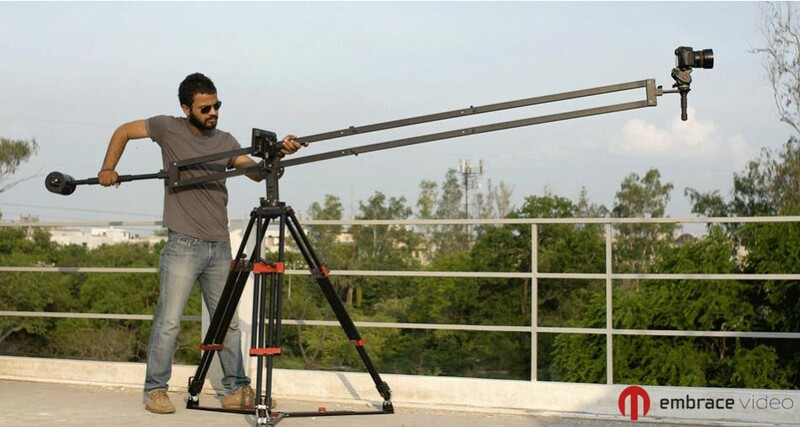 Worst of all, its load capacity is only 8.8 pounds – in the real world it can handle more, but essentially it’s not built to even hold a DSLR rig on top of a slider. 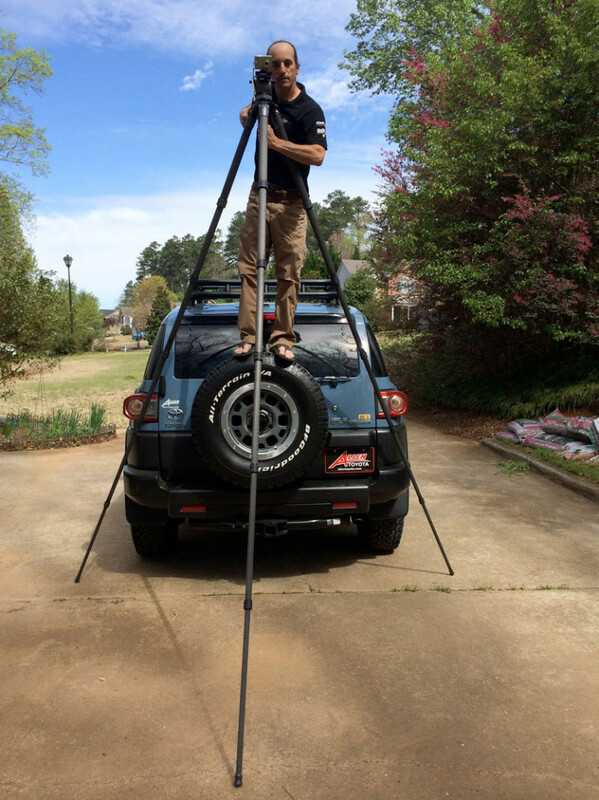 The main thing is you still need a leveling base to go between your tripod and your fluid head. A simple ball head would be sufficient to take an unlevel tripod and level out just the camera out for one photo. 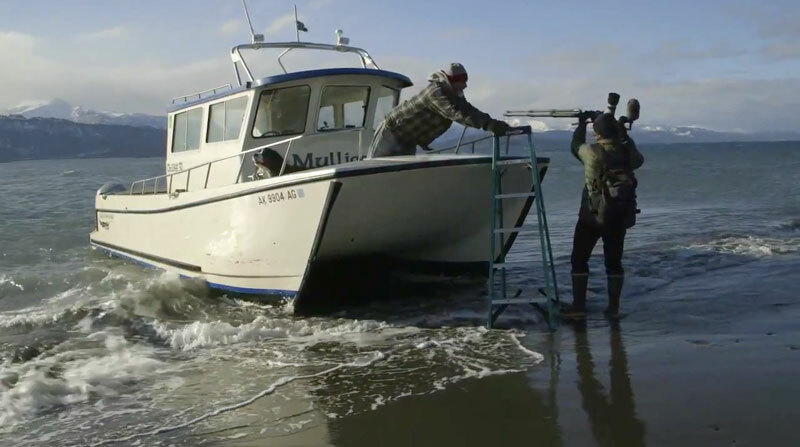 But in the video world, as soon as you start panning or tilting, you need the whole fluid head to be level. 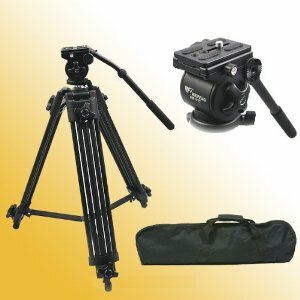 A popular entry level combo is, for example, a Manfrotto 055XPROB tripod sticks, a Manfrotto 438 leveling base, and any kind of fluid head. I’ve been using this setup along with one of the cheap Fancier fluid heads for a few years now, and it’s decent, but too bulky for travel. As a result, I never traveled or used it outside of interviews and talking head studio shoots. But last year I wanted to uproot my shooting strategy and gear, hoping for crazy portability but more stability than shoulder rigs and monopods can offer. And after a lot of hair falling out, I got the super tiny Gitzo 1542T carbon tripod, an Acratech leveling base, and a Manfrotto MVH500AH fluid head (the 701HDV head is just as good and even smaller, but it’s discontinued and you can only get it used or for steep prices). This lightweight tripod/leveler/head system has been a total lifestyle change for me. I bring this thing everywhere, and where I used to shoot B-roll on a tripod maybe 5% of the time, I now shoot on it about 80% of the time, and the rest handheld and monopod. It’s heavy duty enough for me to use my C100 on, even with a slider on it, and I usually hang a backpack on its hook to stabilize it during interviews. 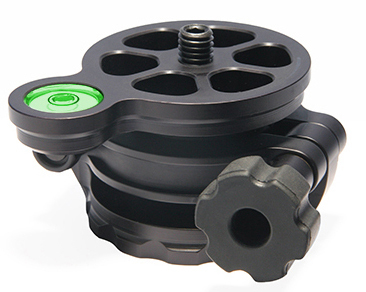 It’s about $525 for the tripod, $150 for the fluid head, and $150 for the leveling base. 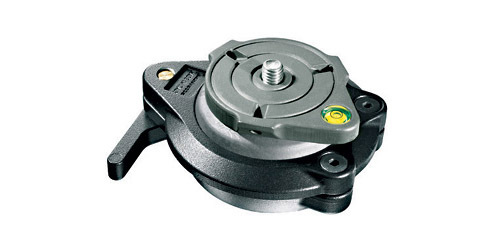 Don’t forget your Manfrotto 394 Quick Release system ($45). Now that the Gitzo 1542T hooked me on tripods (after hating them immensely), recently I began to look at something a little more heavy duty, something that was a step up, not necessarily built for the smallest/lightest portability, and could handle bigger load capacities. Essentially, I got a Kessler Pocket Jib Traveler, which with a C100 and counterweights comes in at about 22 pounds, and the little Gitzo’s load capacity is about 15 lbs. Actually I tried it out for a few minutes, and it definitely didn’t look like it was comfortable. Here’s my Kessler Pocket Jib Traveler on the Gitzo, with Travis Gilmour at the helm. So I figured I could use my old Manfrotto 055XPROB setup for the occasional jib shot. But despite being much heavier than the Gitzo Traveler, its load capacity was about the same at 15 lbs, and I wanted something that I could still travel and walk around with, even for jib shots. My search took me basically to the beginning of this blog post – to “video tripods.” That ended very quickly. Manfrotto makes carbon tripods but their size/weight to load capacity didn’t seem quite right, Really Right Stuff carbon photo tripods are supposed to be really awesome, but are pretty expensive. Then there are Benro tripods which could be considered Gitzo rip offs, but are not that much cheaper considering there’s not as much history and engineering going into them as Gitzo. 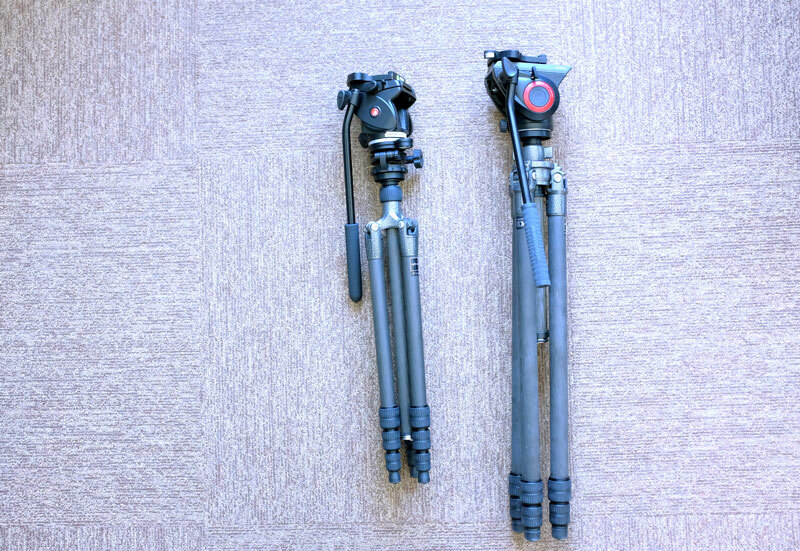 Gitzos are supposed to last for a long time – there are people on my local craigslist selling 30 year old Gitzo tripods for not much more than they paid originally. But essentially I settled on a Mountaineer, and within that line, a 2000 series, and either 3 or 4 leg sections. I was expecting to add the Acratech leveling base to it, but then I stumbled upon the LVL extension – one Mountaineer tripod that happened to have a built-in leveler. The clouds parted. The Gitzo GT2531LVL has everything I wanted: 26 lb load capacity, it weighs only 3.5 lbs, at 3 sections it’s durable and faster to setup than a 4-section tripod, it doesn’t fit in a carry-on as nicely as the Gitzo 1542T does, but it’s still reasonable, and at $750, it’s not totally ludicrously expensive. It still needs a head, of course. But the most important thing is the built in leveling base! As leveling bases go, sometimes they’re not so quick to adjust – the Manfrotto 438 is the worst at usability, and the Acratech is nice but still can be annoying on occasion – you have to both find the knob and also where the bubble is, and in fast situations, this step can take too long. I’m talking about the scenarios where you’re filming somebody walking toward you and past you, and then you run ahead to film them walking toward you again. You can leave the tripod legs fully extended as you’re walking around grabbing shots, but you have to adjust the level constantly, every time you pick up the tripod and place it anywhere, which makes it the most important part of your tripod system. 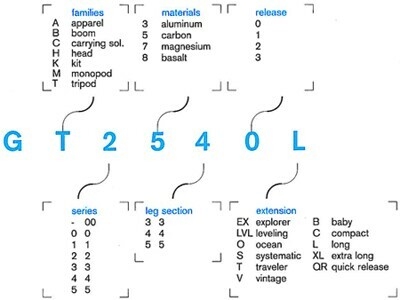 The GT2531LVL built-in leveler nails it. If you haven’t used a Gitzo before, at first glance the G-lock twist knobs feel plasticy and cheap, and slower than flip locks. But they are actually very tight, and after a few days getting the hang of it, you start to get really fast at unlocking/locking and setting up/putting away the Gitzo legs. But boy, that leveling base…. This tripod is so good, I’ve been leaving my GT1542T Traveler at home and taking this one instead. I think it really is the perfect tripod. 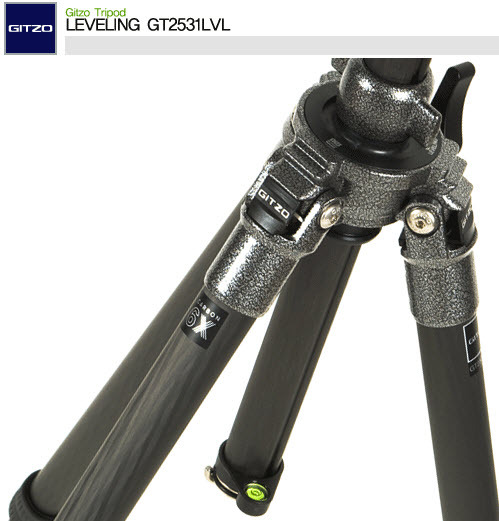 Gitzo also makes another leveling tripod, the GT2540LLVL (which is the newer version of the GT2540LVL, mind the L’s… sigh). It’s taller if you need that extra height, but it has more leg sections and is more expensive ($860). For my use, the GT2531LVL is tall enough. The benefit of photo tripods is that they can get pretty tall. The strange thing about the Gitzo GT2531LVL is that it seems to be the perfect solution for so many DSLR shooters, and yet nobody is talking about it. There really is nothing like it, in that price range, for that ratio of size/weight to load capacity, to usability, portability, longevity. That’s partly why I wanted to make this post. For amateur shooters just starting their video tripod search, all roads seem to end at the Sachtler Ace M.
The only other similar tripod with a built-in leveler that I could find is the Manfrotto 755CX3, which is cheaper (at $500), and has similar height and weight (slightly heavier) than the Gitzo, but its load capacity is only 15 lbs. At any rate, it might be a solid option for DSLR shooters who like the flip lock tripods and won’t be needing 25 lb load capacity anytime soon. But other than those two, why are there so little choices for the masses of DSLR shooters who are entering the market? I wonder if it has something to do with this? 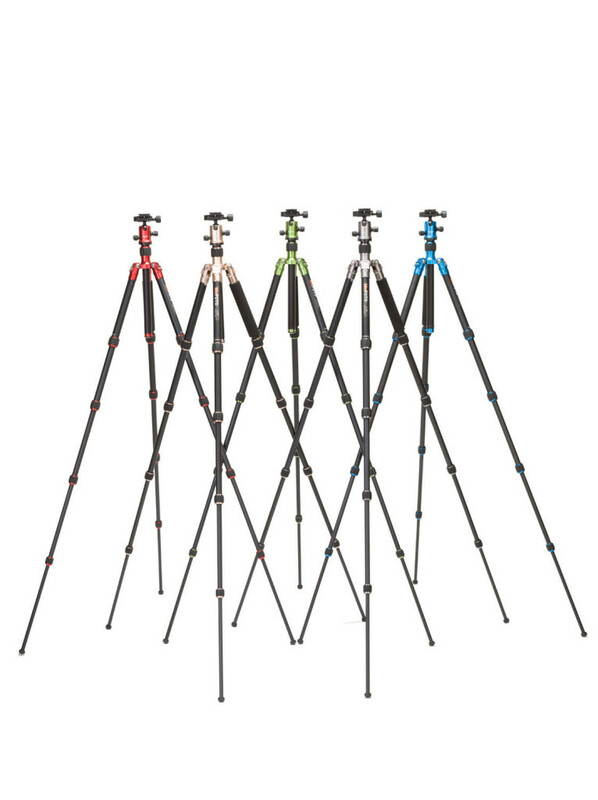 Manfrotto, Sachtler, Gitzo – all of these tripods come from the same master brand, Vitec. Maybe there’s no incentive for competition among them. Manfrotto gets all the entry level first time photographers/video shooters, Sachtler gets most of the DSLR market as well as the higher end productions, Vinten gets broadcasters. And Gitzo is supposed to stick with photographers. Nevermind that built-in leveler.